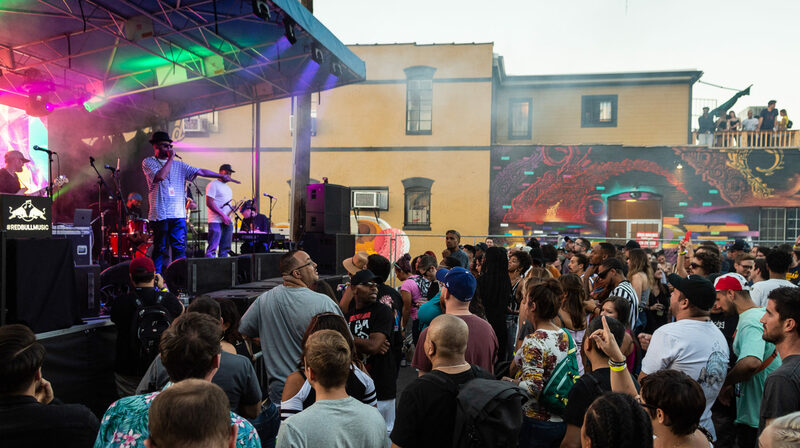 Previous PostPrevious Meet Goodness Greatness, an all-star band coming together for one night only – The Red Bull Music x Goodness Block Party on Saturday, 9/1!!! Next PostNext Sunday, 9/30 at 3pm -> Double Bonus Goodness w/DJ Low Key and special guests DJ Vikter Duplaix (Kiss-N-Grind/Los Angeles), DJ Simone Says & more!!! Complimentary new Goodness buttons, food by The Jerk Truck, photos by IG: @Armando_Geneyro & lots more on The Meadowlark’s magical patio!